Grow Tents & Grow Boxes give you the cleanliness and control of your grow space. Select from our selection of grow tents & grow boxes for growing indoors. Save money with used tents. Indoor Grow Tents offer a convenient and practical way to create the ideal environment for your plants. Visit us often since our inventory is moving quick. 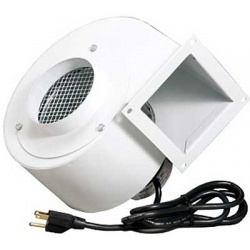 Designed for exhausting stale indoor garden air, Active Air Blowers are ideal for keeping temperatures and humidity levels under control. 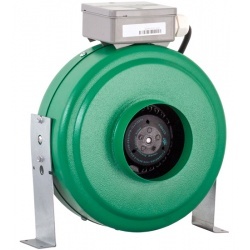 These quiet squirrel cage fans come flanged and easily attach to 4 in. flexible ductwork. 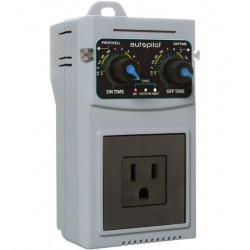 Pre-wired with an 8 ft. power cord, they mount securely to wall or ceiling. Effective area (below) assumes 8 ft. ceiling height. 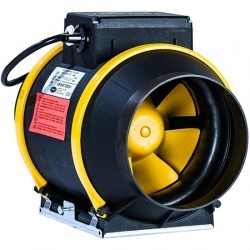 These powerful Inline Fans by Hydrofarm offer performance and super-quiet operation. Includes an 8 ft. power cord and mounting brackets. 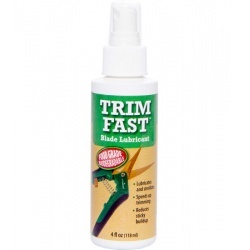 • Built to last at a value price! 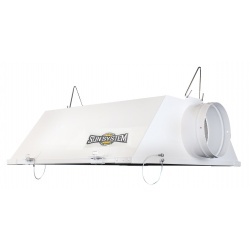 The Air King Clip-On Fan mounts just about anywhere and creates whisper-quiet airflow to cool rooms, prevent plant diseases and strengthen seedling stems. 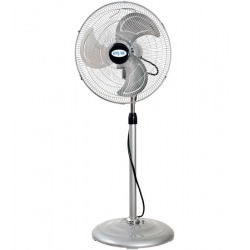 This commercial-grade Oscillating Pedestal Fan (16 in) is built to last and includes a stable base, metal frame and aluminum blades. 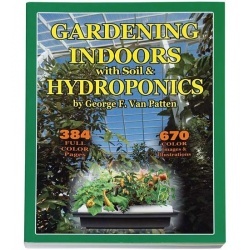 Use 24/7 to produce maximum airflow inside your garden. Proper greenhouse ventilation is a must, but using enough air to keep the temps down can be a noisy, energy-sucking mess. 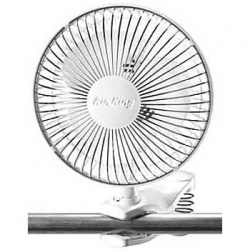 The Max-Fan Pro Series 6-inch changes the game. It looks like a jet engine yet pulls more air quietly and efficiently than you ever dreamed possible. Fiberglass-reinforced plastic makes it tough as nails but exceptionally lightweight — and blissfuly quiet. Ships preset to turn on at 1300 PPM and off at 1500 PPM with overshoot already calculated. 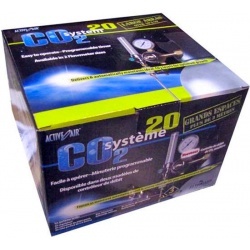 Deliver growth-boosting carbon dioxide with this easy to operate kit. 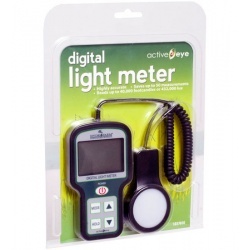 The Active Air CO2 System includes a programmable timer that automatically maintains ideal PPM levels for optimal growth. Black & White Poly is black on one side and white on the other. The white side is used for reflecting light back to your growing area (90% of all light). 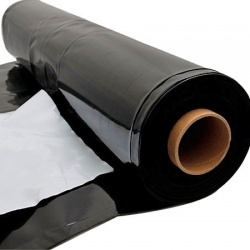 The black side prevents light filtration in to your indoor garden. • White side reflects — perfect for walls and floors! Available in 4 mil thickness. 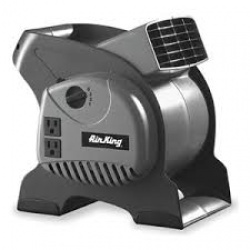 Air King - Pivoting Utility Blower 9550 1/16 HP 310 CFM. Compact, portable blowers are great for use in shops, offices, homes, dormitories and other locations in need of high volume air circulation. Made using molded ABS plastic housing. Blowers offer 3-speed operation. Lightweight blowers include built-in carry handle for easy lifting. Impact resistant grills for safety. Utility blowers feature two grounded electrical outlets. OSHA compliant. 1 Year Limited Warranty. Horsepower rating based upon maximum speed/load. 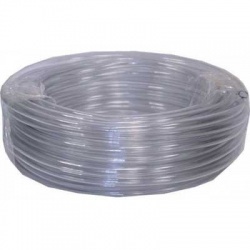 Perfect for air stones (70017, 70018) and elite series air pumps (70013, 70014, 70015, 70016). The Hurricane with Float dispenses both water-based and oil products, and is capable of dispensing insecticides, disinfectants, germicides and deodorizers. 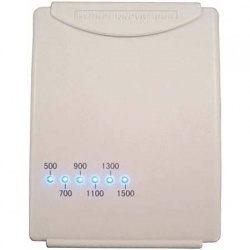 It is being used effectively in restaurants, hospitals, nursing homes, warehouses, greenhouses, schools and a wide range of other institutions and facilities. 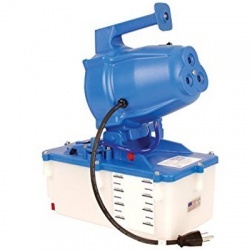 With an adjustable output of 0 to 5 gallons per hour, it gives the user the power and versatility to handle both small and large area applications, wherever an aerosol particle chemical treatment is desired. Completely sealed featuring hinged glass and double gasket (between glass & reflector and glass & frame) for an air-tight seal. 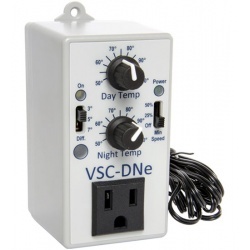 Includes tempered glass, built-in socket and 15 ft lamp cord. Highly reflective aluminum interior for excellent reflectivity and diffusion. Swing Stop® retention cable keeps glass from abruptly swinging down. Captured thumb screws & closure mechanism for ease of use and excellent sealing. 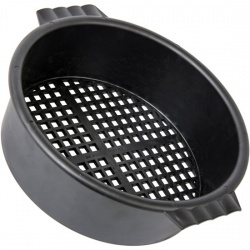 Air-cooling flanges have a bead ring to keep ducting securely in place. Powder-coated galvanized steel housing.